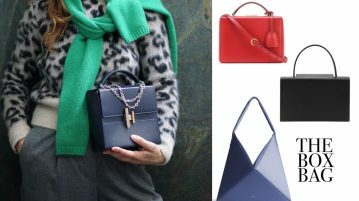 In the 50s, the models of a few fashion houses showed the designers’ creation and the audience was tremendously surprised as everything was a big unveiled secret. 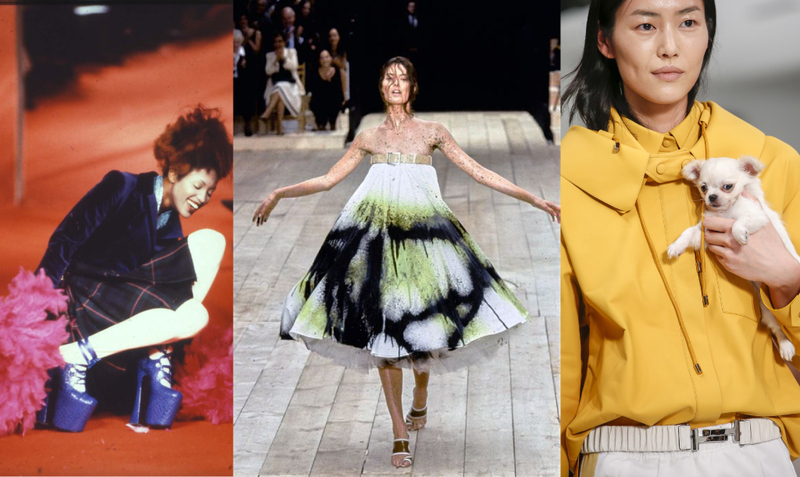 As we go further, there were some significant happenings in fashion runway history. Remember Naomi Campbell falling down at the Vivian Westwood show in 1993 due too enormous platform high heels? Or Shalom Harlow being spray-painted by two black ink spraying robots in 1999, creating a very spontaneous art piece on stage at the Alexander McQueen show, just to name a few? Then came a time which was pretty silent when it comes to visual spectaculars on the runway, maybe because the extension of frivolities and fashion entertainment took place outside the shows when the phenomenon of bloggers showed off and celebrated their very own style, some of them truly beautiful others rather carnevalistic, trying to grab the photographers’ attention no matter how they looked, no matter what. What happened before the show was becoming more talked about than what was seen on the runway, unless the fashion house was a giant advertisement player. What will happen next? Aren’t we missing either the truly adorable heartbreaker in fashion or looking further for the way beyond hello stranger? 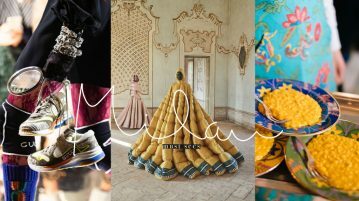 This Milan Fashion Week, which is usually rather calm, that is until Alessandro Michaele took over the Gucci hub, we found both. 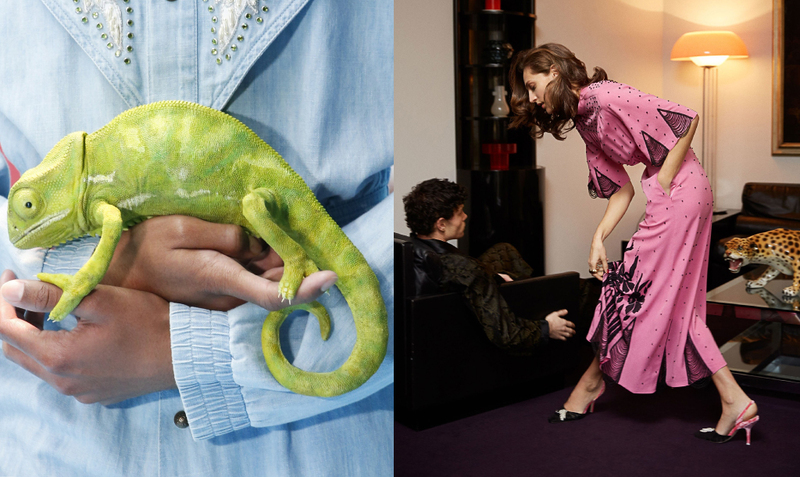 Gucci brings back the expected cabaret obcsure vision of how fashion will look like the next season, and models carried replicas of their own head or baby dragon placebo versions which looked so very real they almost scared the audience. In contrast, at Tod’s models like Gigi Hadid stepped out with a puppy boxer, who seemed to be unhappy but oh, so cute. The idea was to celebrate the Chinese Year of the Dog and of course to win the audience’s heart. We will not make any judgement but ask ourself, is a fashion catwalk with flashing lights and loud music the right place for a puppy and did they get fresh water backstage? Anyhow, let’s not think too much about it. It was definitely a perfect marketing idea. 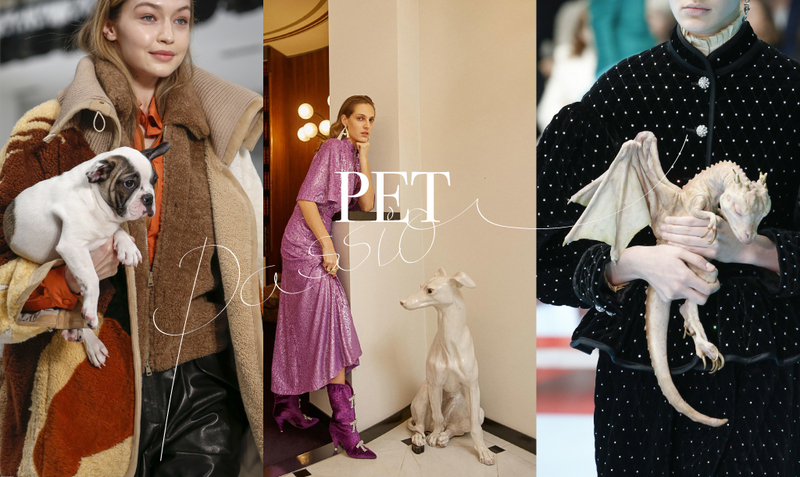 If you are more an animal lover rather than a single fashion editor thinking about getting a dog for cuddling in between runway shows, take a look at the fashion presentation of Milan lable Attico by Giorgia Tordini and Gilda Ambrosio. They used animal replicas made out of porcelain in their campaign shooting. The 70s-style inspired dogs and leopards looked very decorative and gave us a cool new interior decoration for our own home.